The chiropractors, physiotherapists and massage therapists at Kamloops Active Health are proud to provide quality custom rehabilitation programs. 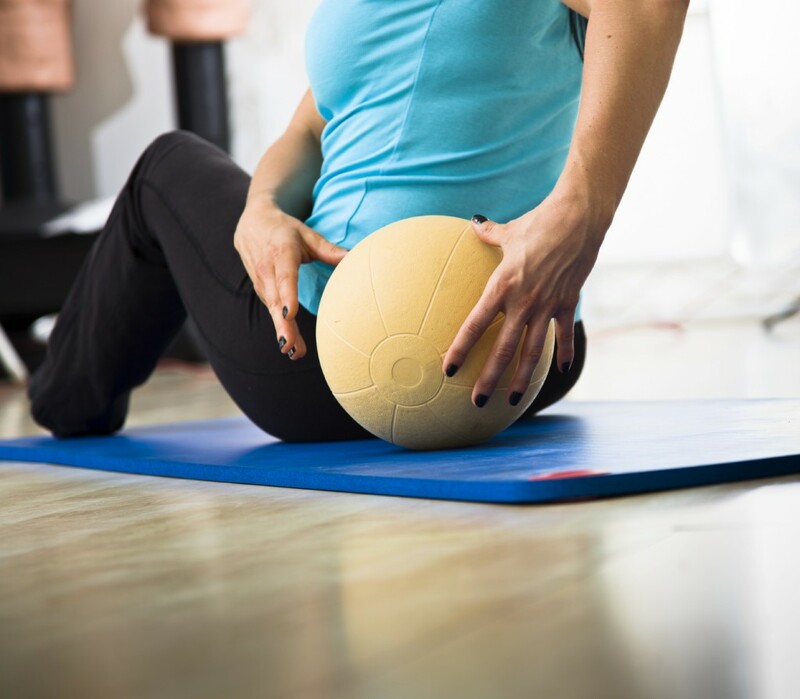 Often, a basic custom stretching and/or exercise program can be included as part of a regular treatment session. The therapist will review exercises and stretches to address muscle injury, weakness, or imbalance. The patient then completes the exercises and stretches at home as a compliment to their treatment, speeding recovery and preventing injury recurrence. They may also provide advice and tailor current fitness, training or rehab programs you already have. Talk to us today about optimizing your health and performance and preventing future injuries!